Democracy - what the hell is it playing at? Are we right to put our faith in it as a political system, or is it all just a Wet Sham? 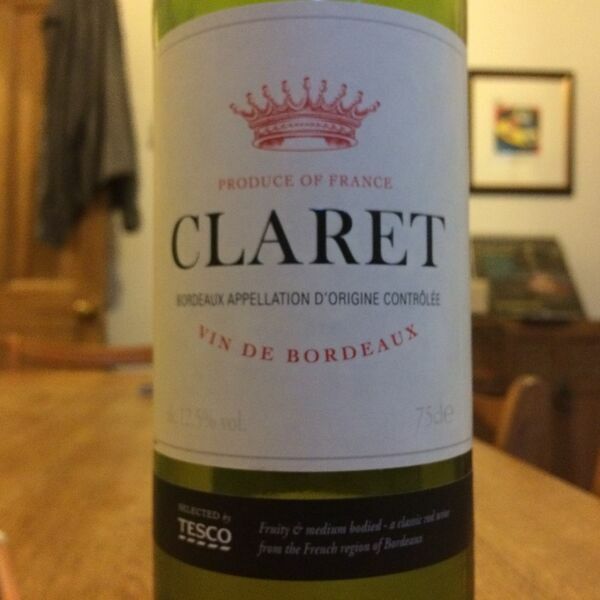 Dr. Matt, Tim and Jason open a bottle of claret with Tom Taylor - political activist, union rep and lifelong Spurs fan to explore the origins of democracy and its effect on the world. And is Tim's ukelele out of tune? Originally streaamed live on 12 Jan 2017.